Come interact with many missions organizations about opportunities to reach all the world with the Gospel. 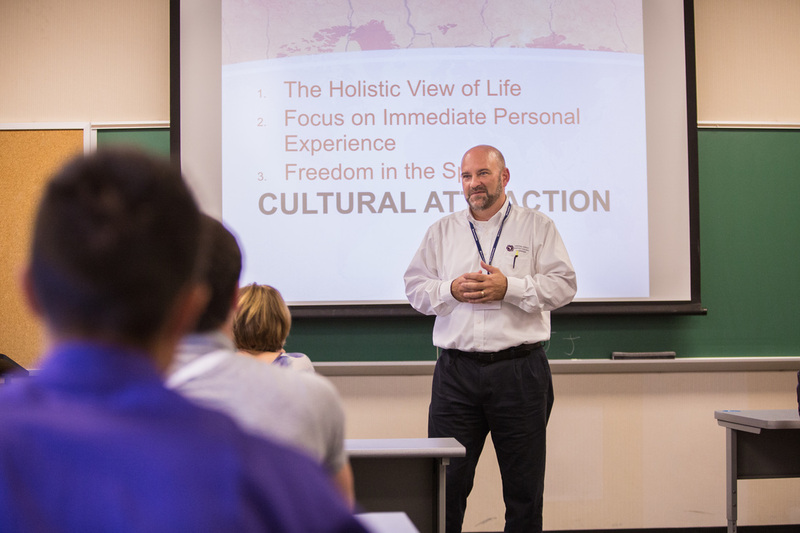 You can find unique summer opportunities, internships and even future employment on mission fields around the globe. 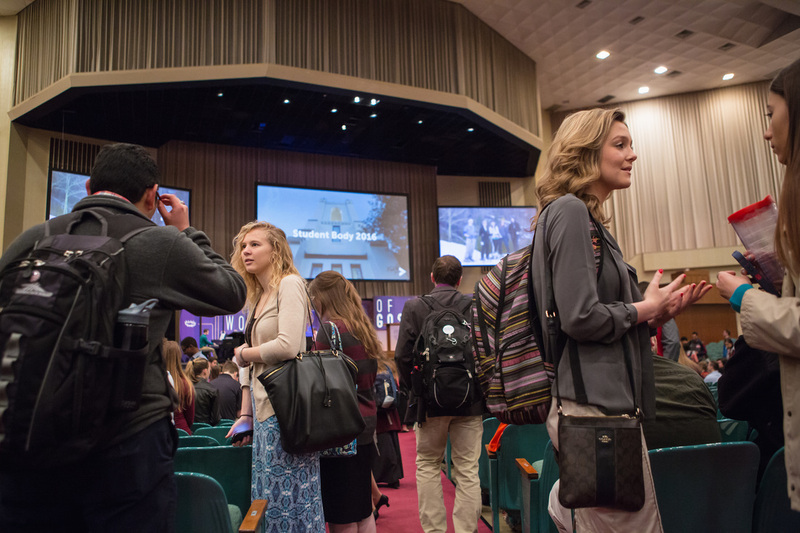 In addition, be inspired by messages in chapel and workshops geared to build a passion for global missions. Global Opportunities Week is not about recruiting missionaries. It is about helping you recognize that getting the gospel to the billions of people on planet earth who have never heard of Jesus requires every one of us to fulfill our calling by sharing the gospel. Losing your life by taking up your cross and following Jesus may mean serving Him in a boardroom, medical center, or elementary school. But it may mean doing that somewhere else in the world. God gave you skills and passions for a reason – so that you can make disciples for Jesus. But you won’t do that unless you lay down your life. Those who die to themselves can say with Paul the Apostle that the one thing that matters most is fulfilling Christ’s calling to make Him known (Acts 20:24). I hope this week inspires you to zealously pursue your career, believing that God can use you to make Him known to the ends of the earth.